Making bread from scratch doesn't have to be difficult, and you don't need any fancy equipment either. 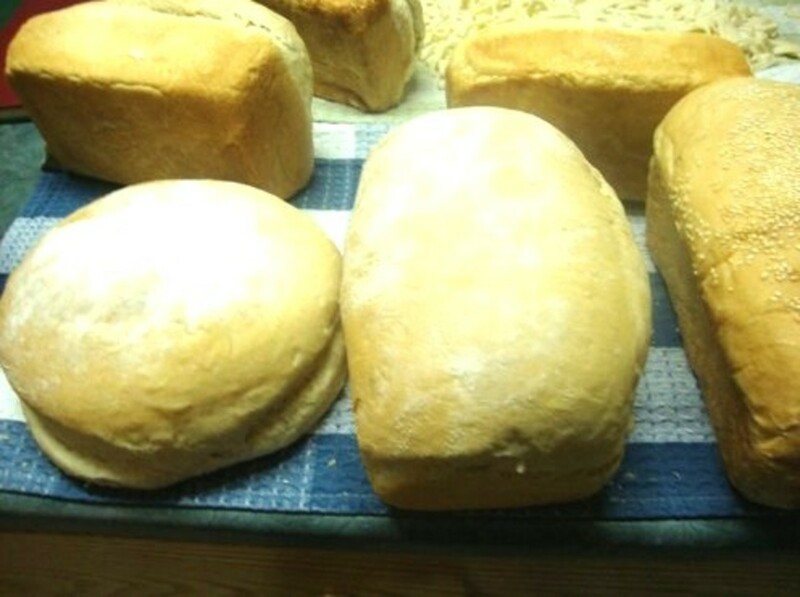 You can have bread made from scratch more than once in a while! 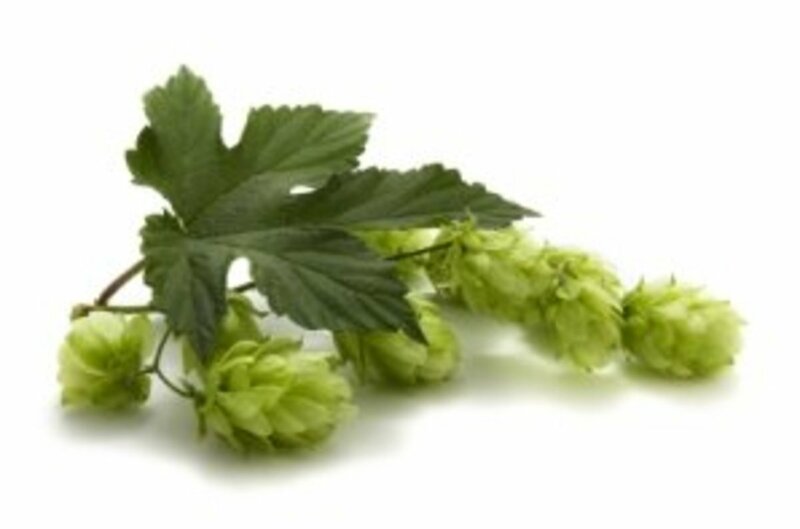 Always start from fresh ingredients, especially fresh yeast. 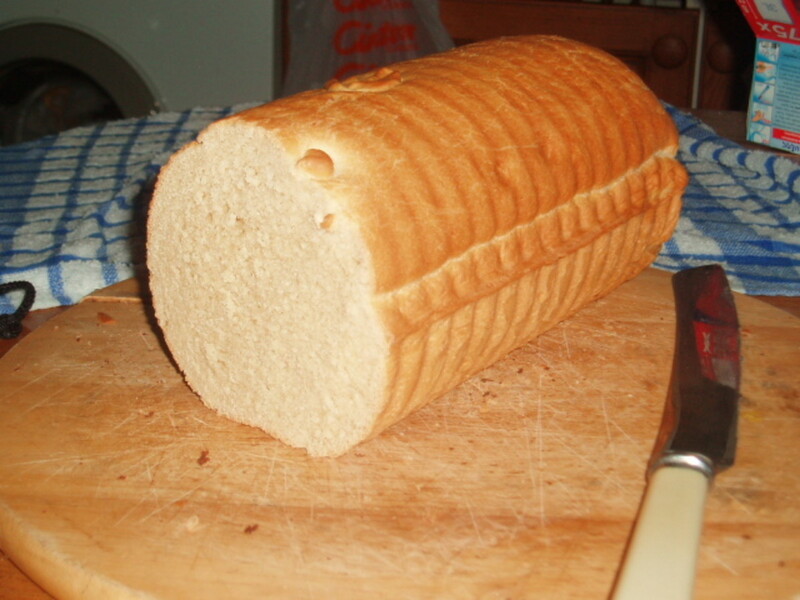 This bread dough can be made one day and then stored up to three days in the refrigerator. Take out as much as you want, shape it into loaves or rolls, raise for an hour or so and then bake. 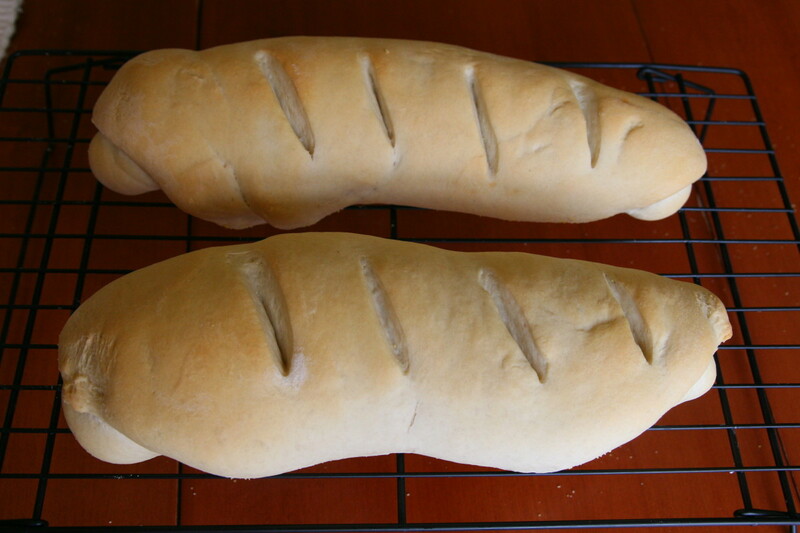 In a few minutes you will have the freshest baked bread or rolls right on your table.. Bread dough ready to put in the refrigerator will keep for 3 days in the refrigerator and 3-4 days after it is baked. Dissolve yeast in the lukewarm water, or potato water left over from the last time that you boiled potatoes. Add sugar and let set for about five minutes. 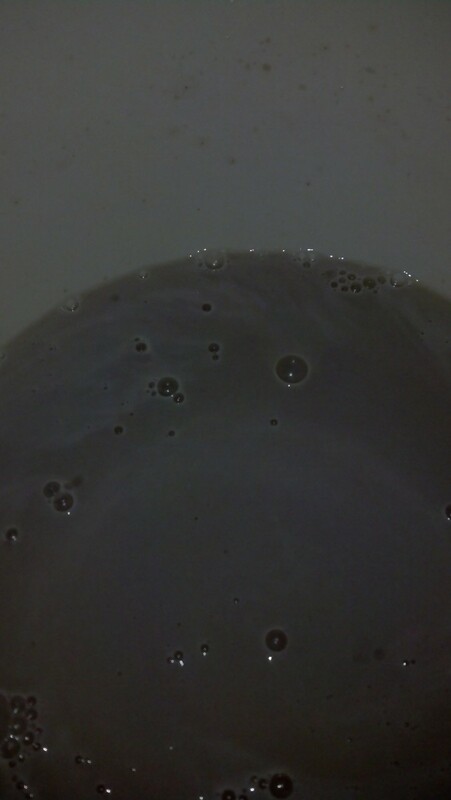 If you get little bubbles on the surface of the mixture, the yeast is good. If you don't see any bubbles at the top of the mixture, start over with new yeast and throw the package containing the yeast that you used away. It is no longer any good. This process is what is called proofing the yeast. Pour the next six cups into the mixture 2 cups at a time and then add the final amount of flour until bread makes a soft ball that doesn't stick to your fingers. 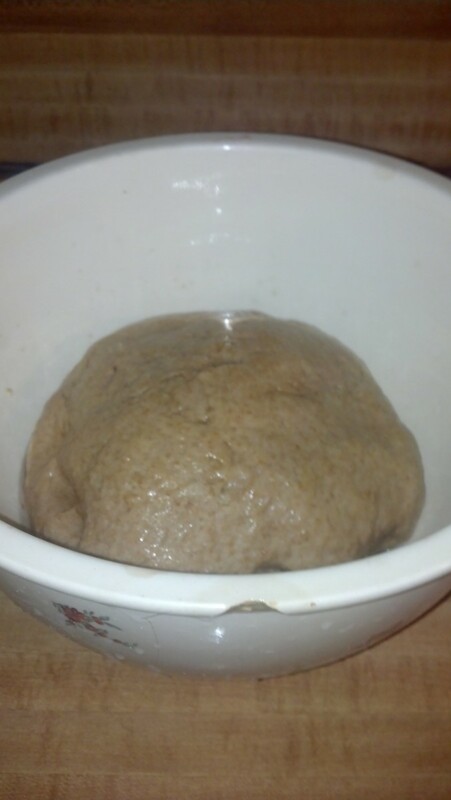 Put the bread dough into a large bowl, spread a layer of vegetable oil over the bread, and cover with towel and allow bread to raise until the bread is said to have doubled. Doubling occurs when you are able to press your thumb gently into the bread dough and the imprint remains. 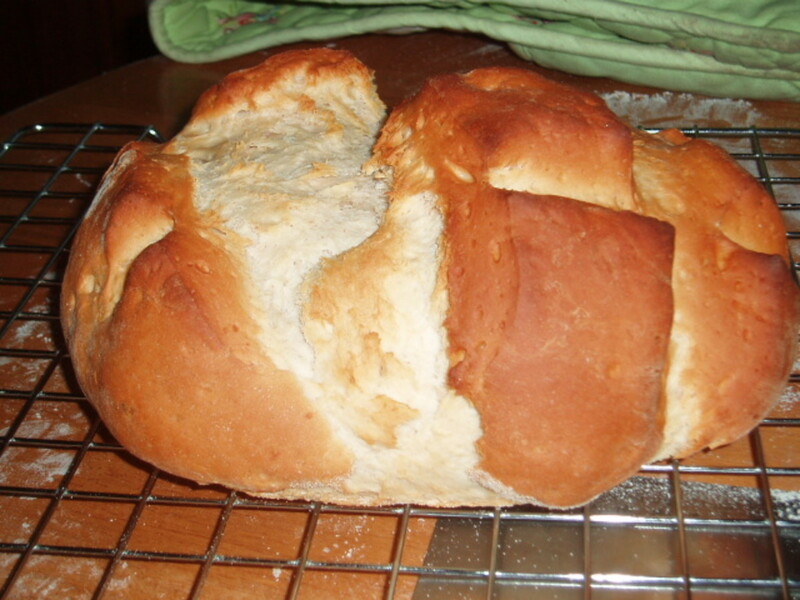 Punch the dough down and knead on a bread board or clean counter and reshape the bread a ball. Divide out one third of the dough to use right away. 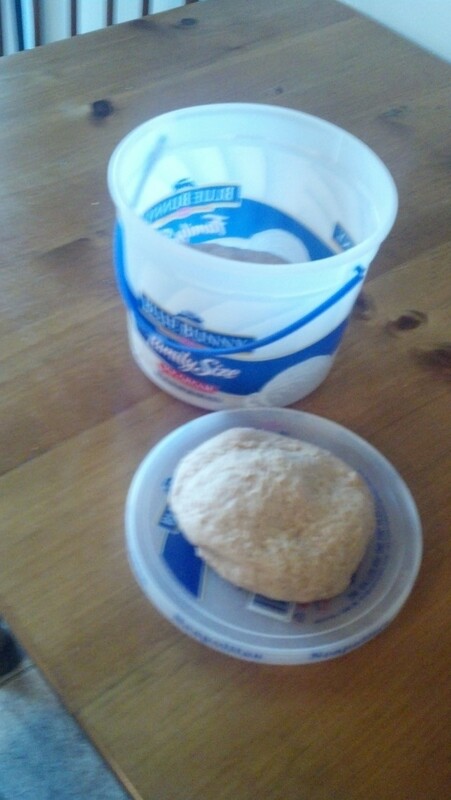 Reshape the remainder of the ball and place into a container with a tightly fitting lid in the refrigerator. I find that a one gallon plastic ice cream container works great for this. 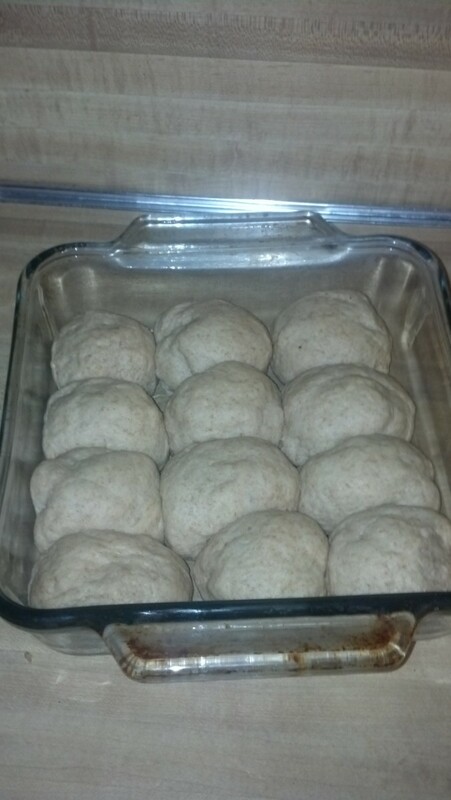 Shape the dough that you saved out into a bread loaf or shape into dinner rolls and place into appropriate pan. Allow the bread to rise until light (1-1 1/2 hours). This is a picture of yeast that has proofed. See how there are bubbles on the surface of the mixture? Ceramic Bowls like this 75 year old one are an excellent choice to raise bread. How Long Can I Keep Yeast? Yeast will keep in the refrigerator for about one year. However, I have found that yeast will keep in the refrigerator freezer at zero degrees Fahrenheit for at least two years. The yeast that I am currently using to make bread was in the freezer sealed in mylar for two years and then I have had it in the refrigerator for about six months in a glass jar with screwtop lid. 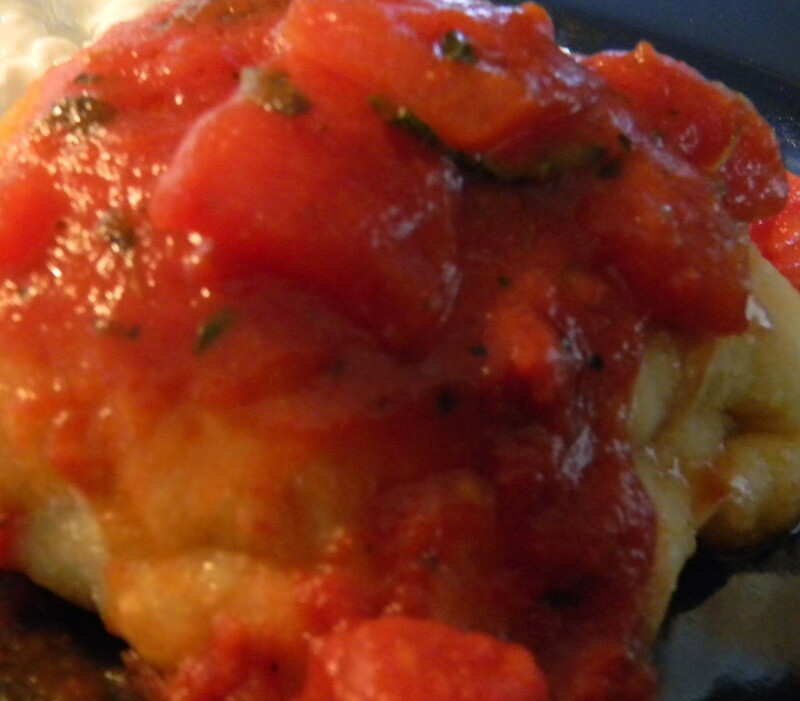 If you're a weekend cook that doesn't have time to bake fresh during the week, you have several options. 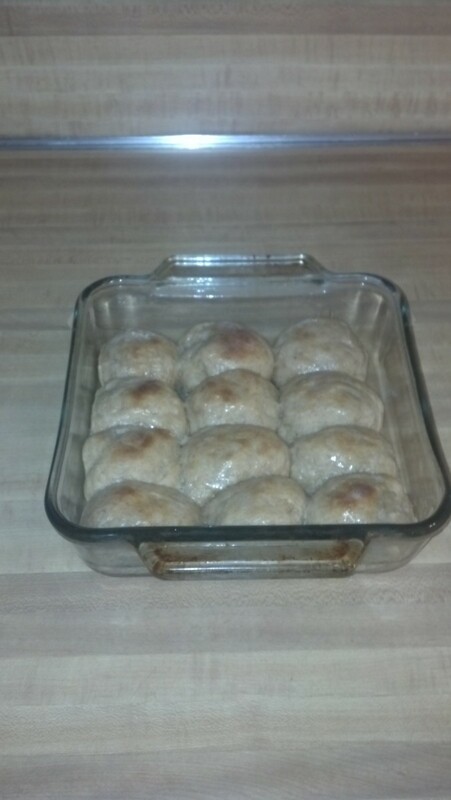 First, you can partially bake the bread and store, store the dough in the refrigerator, or you can take the loaves or rolls and shape as you would like them to be, put them onto a cookie sheet or glass pan as I have done above and have them ready for the next time. You can even take the rolls out of the freezer in the morning before work, let them thaw and rise all day and be ready 8 hours later to pop into the oven and bake. These are the same rolls as the ones above. 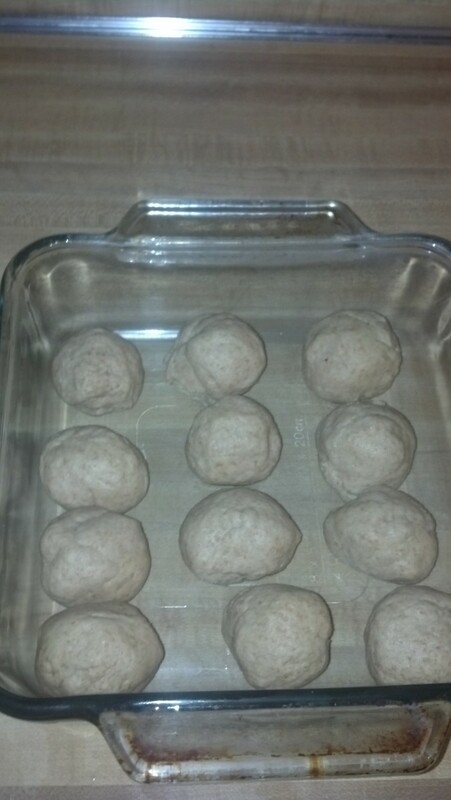 This is how they should look when they are ready for the oven. How Long will it take to Bake Refrigerator Bread? Once the dough is shaped, and raised and ready for the oven, the length of time needed to bake depends upon the size of bread that you are baking. Loaves of bread take about 45 minutes to bake. Bake until golden brown. For a soft crust, brush butter onto crust. 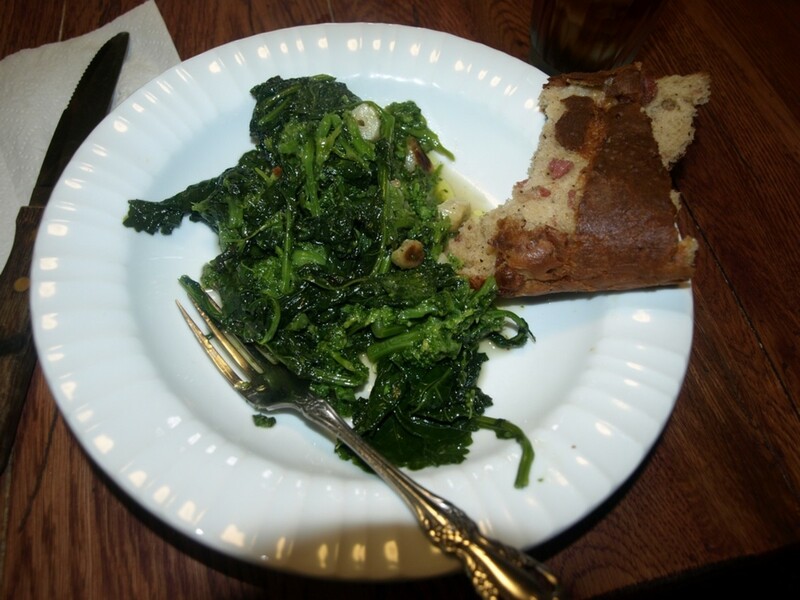 For crisper crust, omit brushing with butter. Ready to Serve, fresh baked, wholesome goodness. Does it get any better than this? I would love to know how your bread turns out, Stephanie! Happy baking, Aloha!